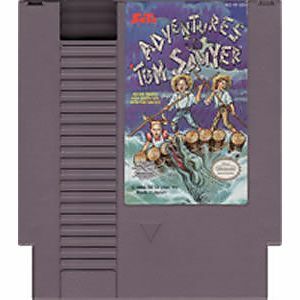 Adventures of Tom Sawyer original NES Nintendo Game cartridge only - Cleaned Tested and Guaranteed to Work! 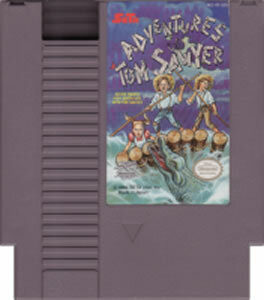 I remember playing this game as a kid, really hard but what NES game is easy? Can’t wait to get it and play it. 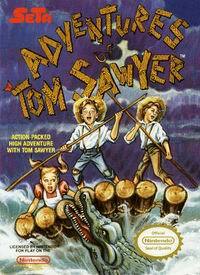 Fun game, kids like it too!